This long time customer favorite is finally back! Our beloved Lab Throws are made from 50% Cotton/50% Acrylic making them wonderfully soft and also machine washable (they can go in the dryer too)! Wonderfully soft, reversible and easy to care for! 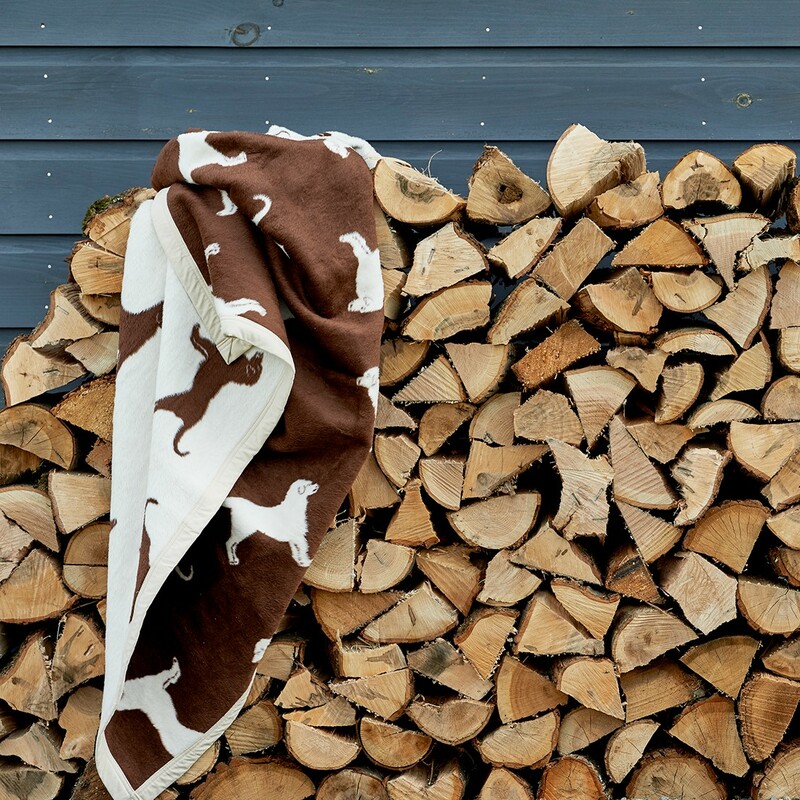 These throws are perfect for every day use, gifts, or for kids and pets! Available beginning March 1 for a limited time while supplies last! GET YOURS BEFORE THEY’RE GONE! CLICK HERE!